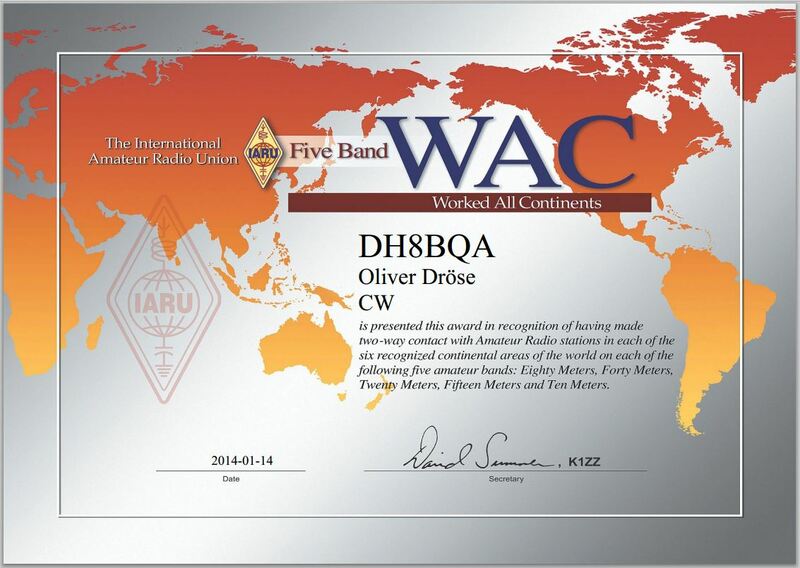 Really a nice service of DARC on behalf of IARU. 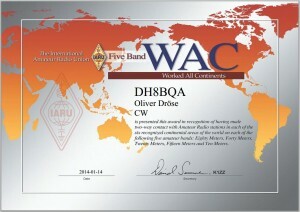 DCL contains confirmed QSOs from DARC contests that can be used to apply electronically for several DARC awards. Besides this it is also possible to import your confirmed contacts from ARRL’s LoTW (Logbook of The World).